Ted Rogers, the founder of Rogers Communications, has received a star on Canada’s Walk of Fame. The late founder is the first recipient in the new Business and Entrepreneurship category. He joins other inductees Donovan Bailey (Sports & Athletics); Viola Desmond (Philanthropy & Humanities); Anna Pacquin (Arts & Entertainment); David Suzuki (Science & Technology); Stompin’ Tom Connors (Cineplex Legend); and Shawn Hook (Allan Slaight Honour Recipient). Peter C. Newman, chronicler of the country’s establishment, called Rogers “an entrepreneur extraordinaire—the high-wire trapeze artist of Canadian business.” Newman’s obituary of the man in Maclean’s detailed his ability to find financing and do deals, all in service of growing his telecommunications and media empire. Rogers “would spot a new technology with public appeal and charge into it head-long, so that he could exploit the benefits of that first rush of interest and dollars,” Newman wrote. That drive made him a demanding boss, longtime colleague and current Rogers vice-chairman Phil Lind admitted to Newman. “Ted worked all the time so, yeah, you could expect calls from him at odd hours,” he said. But the drive—what Rogers called his role as head of “the department of discontent”—helped move the company forward. Rogers was the first wireless carrier in Canada to build a GSM network, a decision which helped it become the first to offer the iPhone 3G back in 2008. 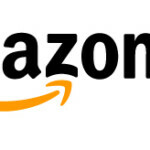 The company’s recent third quarter earnings revealed they now have over 10.6 million wireless subscribers. 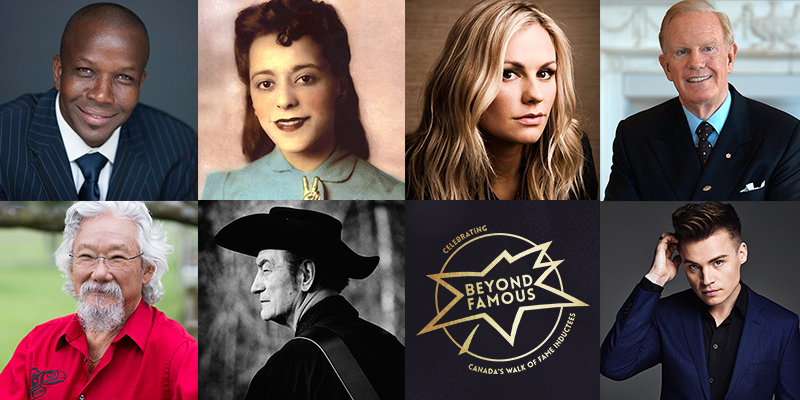 Inductees will be honoured at the Beyond Famous Gala on November 15, at the Liberty Grand in Toronto.